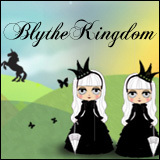 With this past weekend being both BlytheCon UK and Blythe Fest, I can’t help but wish I had the funds to travel. Not just for the Blythe conventions (although that is a fantastic reason to make a trip as well), but just to travel and see the world in general. Funds have always been the primary reason why I don’t travel as much as I would like to. Sure, I’ve gone on road trips but never for too long. I’d love to travel to Europe again (I was last in Europe in 1999 and so much has changed!) and I would love to go to Australia and Middle Earth New Zealand! Storefront window in Hong Kong. When one considers my current financial status, such trips are a bit of a pipe dream. Despite all of that, it would be fantastic to go to Europe again and be there when it’s BlytheCon Europe, or BlytheCon UK. Perhaps take a super long flight to Australia (all the way across the Pacific, and then south) and pop in for Blythe Fest between going to tourist attractions. 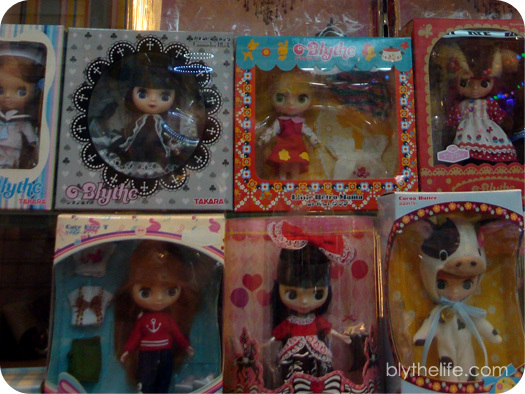 I’d also just love to go back to Asia (and stop by BlytheCon Japan, perhaps?!) 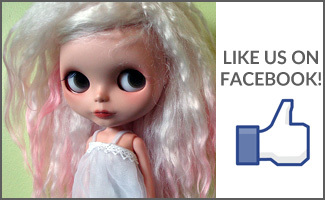 and go to real brick-and-mortar shops to choose a Blythe doll and buy one in person. It’s so much better than obsessively checking a tracking number when you can just hold the box in your hand from point of purchase. 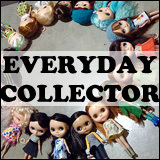 In the mean time, I will stick with the local day trips and having a doll in my bag for when I go places, because you never know when the need to photograph a doll with strike! For those that do attend BlytheCons and its derivatives, do you often stay long enough to soak in the sights? Or is it more of a get-in, BlytheCon, get-out? When I went to BlytheCon Seattle in 2014, I was unable to afford to stay longer than that one day and I keep meaning to go back down to Seattle for a weekend but just keep pushing it off (although now I have a much better excuse, because the Canadian dollar is doing so poorly against the American dollar). Eden’s wearing: dress/Plastic Fashion, helmet/chelleshocks. 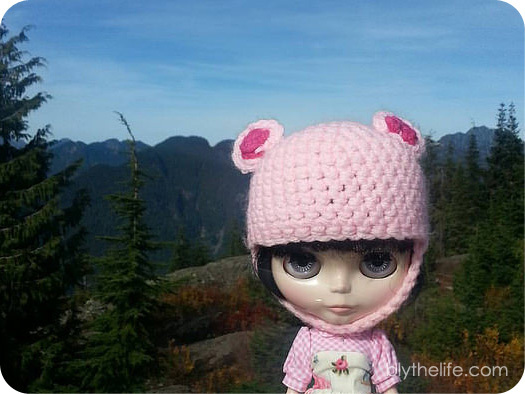 QOTW: How do you travel around with Blythe?